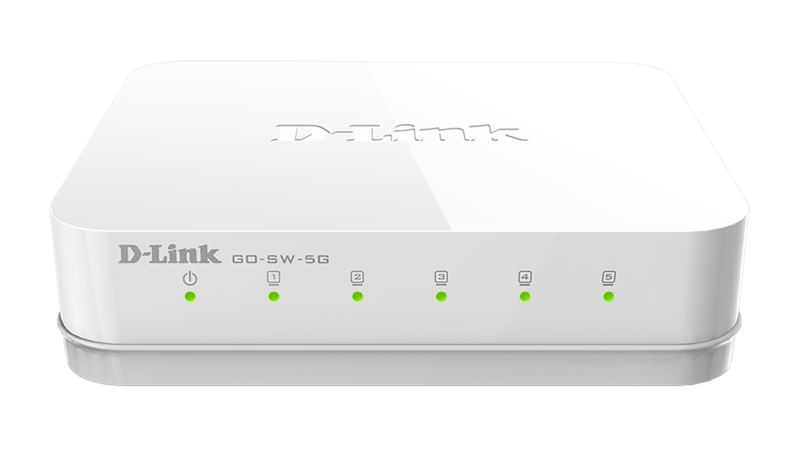 The dlinkgo GO-RT-AC750 Wireless AC750 Dual-Band Easy Router is an affordable yet powerful wireless networking solution which combines the latest high-speed 802.11ac Wi-Fi specification with dual-band technology and fast Ethernet ports to deliver a seamless networking experience. 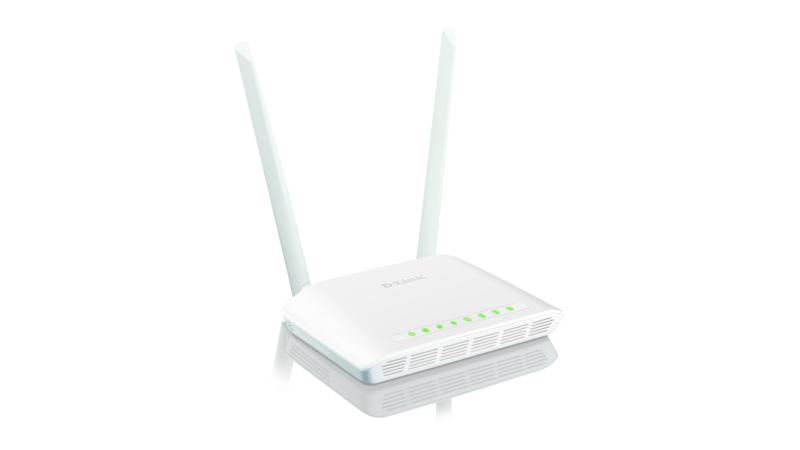 The increased range and reliability of wireless AC technology reaches farther into your home, and the GO-RT-AC750’s advanced security features keep your network and data safe from intruders. 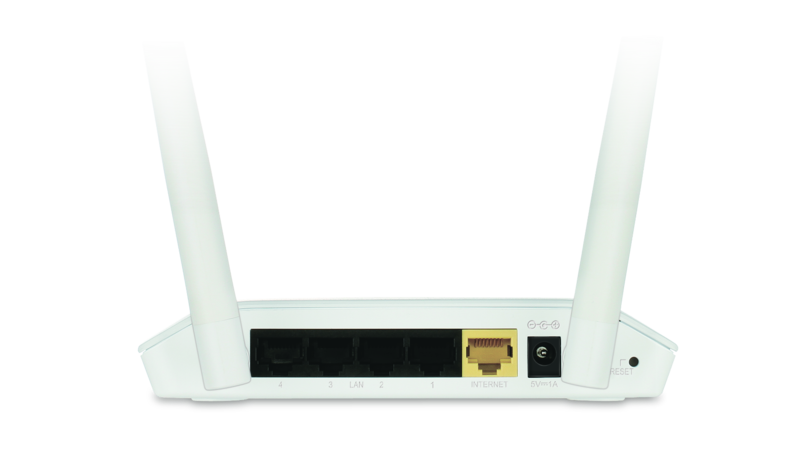 The GO-RT-AC750 Wireless AC750 Dual-Band Easy Router uses the latest high-speed wireless technology to bring you lightning-fast Wi-Fi speeds of up to 750 Mbps, and increased range. Enjoy streaming media, Internet phone calls, online gaming, and content-rich web surfing throughout your home. 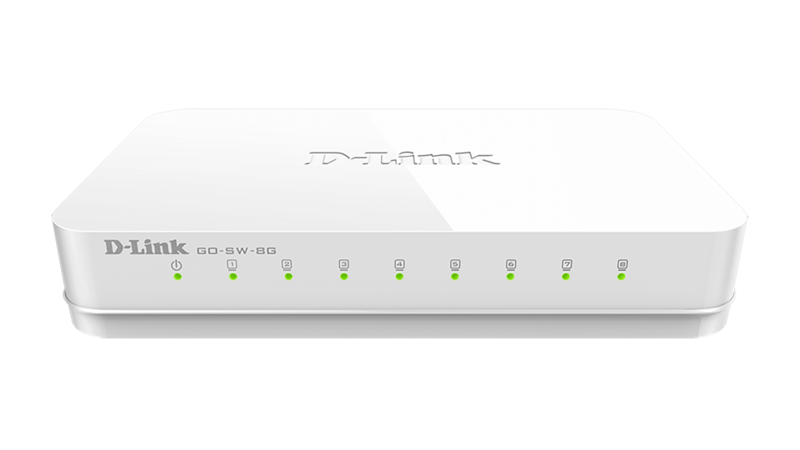 In addition, 10/100 fast Ethernet ports give you solid, dependable wired performance for devices such as smart TVs, media players and gaming consoles. The built-in Quality of Service (QoS) engine allows you to prioritize important traffic to ensure that your favourite applications are receiving optimal bandwidth. 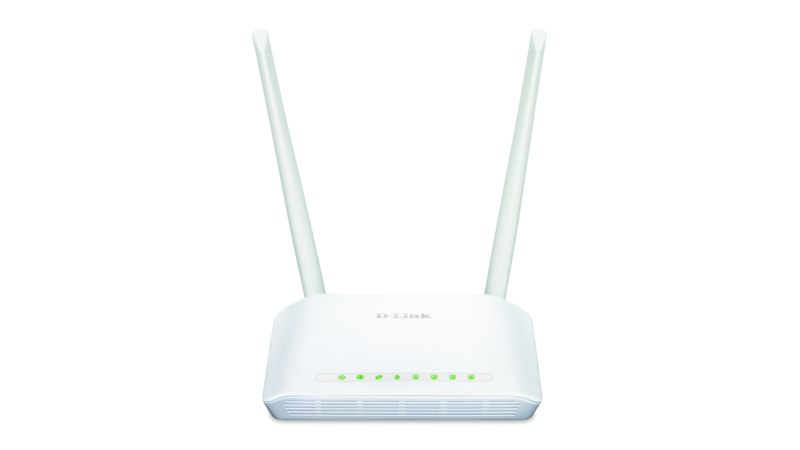 The GO-RT-AC750 Wireless AC750 Dual-Band Easy Router features dual-band wireless, allowing you to operate two concurrent, high-speed Wi-Fi bands for ultimate wireless performance. Surf the web, chat, and play online games on the 2.4 GHz band, while simultaneously streaming digital media on the 5 GHz band. What’s more, each band can operate as a separate Wi-Fi network, giving you the ability to customize your network according to your connectivity needs. You can even configure a guest zone to give visitors Internet access without giving them access to the rest of your network.